Building some of Western New York’s Finest Custom Homes. With an attention to you, your needs and the fine details that are so important – Heartland Homes Construction, Inc. and Richard Bergman’s design will build your great home…on time and within your budget. 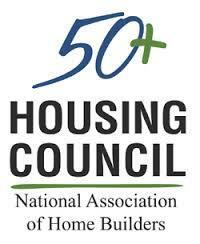 Heartland Homes Construction, Inc. and Richard Bergman are Members of the National Association of Home Builders 50+ Housing Council. The NAHB 50+ Housing Council is the voice of the 50+ seniors housing industry and a leading source of information and research on the active adult, independent living, service-enriched, and assisted-living markets. The Certified Green Professional™ designation recognizes Richard Bergman, Heartland Homes Construction, Inc. and other industry professionals who incorporate green building principles into homes— without driving up the cost of construction. 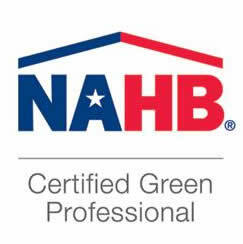 We certify homes to the rigorous requirements of the ICC 700 National Green Building Standard™ (NGBS) – the only residential green building rating system approved by ANSI as an American National Standard. The NGBS provides practices for the design and construction of all types of green residential buildings, renovations, and land developments.